First off, I've been on a "mini" vacation for the past week or so. 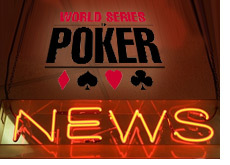 Articles have been uploaded sporadically over that time (on this site, and on Poker-King.com). I'm now back, so you can expect that the volume of new content will pick up compared to the past week or two. I'll also be catching up on emails, so if you are waiting for a response - it's coming. c) 118 different countries / territories represented at the World Series of Poker (up 31 from last year). To me, this is the most encouraging statistic of all. 2. Fredrik Halling is still alive. Fredrik "Hallinggol" Halling is still alive - as a matter of fact, he is doing extremely well in the 2008 World Series of Poker main event, and currently has a stack of around 290k on Day 3 of the event. Halling made a name for himself in the $10/$20 and $25/$50 No Limit Hold'em cash games on Pokerstars, seemingly destroying the games for years, and then suddenly disappeared. This led many to speculate as to what exactly happened to Halling. He's alive and well, and doing very well for himself in the main event (so far). 4. Top 666 get paid. 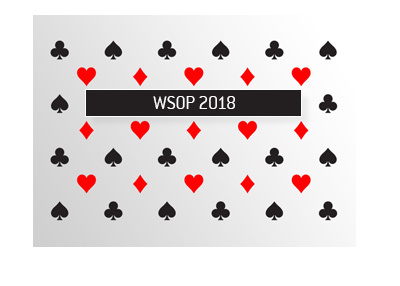 The winner of the 2008 WSOP main event will receive $9.1 million dollars. 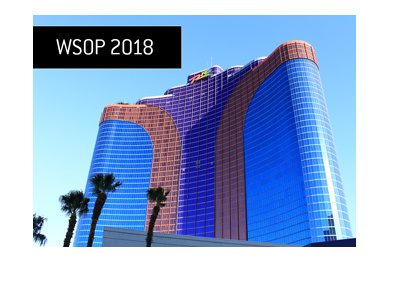 Everyone who cashes in the event will receive a minimum of $21,230. There are approximately 950 players left in the event as of right now, which means that we should reach the money sometime tonight. 5. Erick Lindgren wins the 2008 POY. Lindgren had an absolutely fantastic 2008 World Series of Poker. 5 cashes. Three final tables. One final table bubble. One World Series of Poker bracelet (in the $5k Mixed Event). 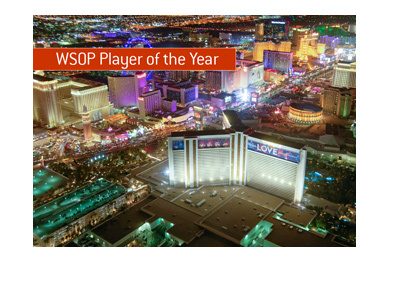 One of his final table appearances resulted in a $781k cash (in the $50k H.O.R.S.E. event). Lindgren had a fantastic run this year, and was certainly deserving of the title.